These cars are at the top of the 2015 class in performance. 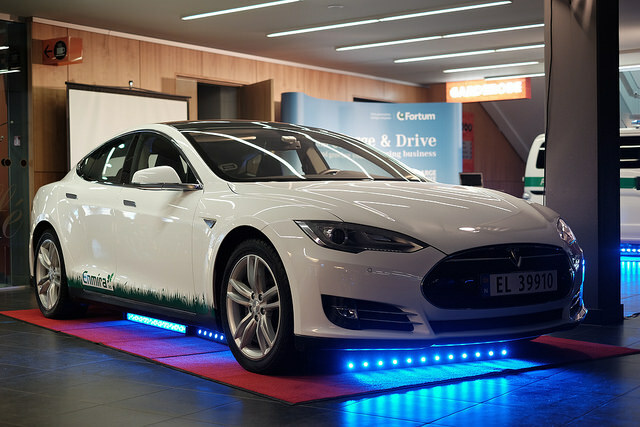 An electric car has to top the list because what Tesla is doing is downright amazing. This is a 5-passenger sedan with the capacity to go from 0 to 60 in 3 seconds. It has a rear-mounted 362-hp engine that sends its torque directly into a reduction gear that powers the differential. That's right. This car has no transmission. How cool is that?! And it has the highest Consumer Reports rating of any vehicle ever. The car it beat? The 2014 Tesla model. 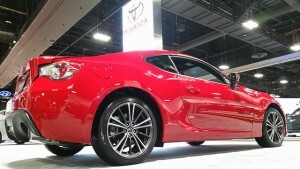 The Scion has a 200-hp 2.0-liter 4-cylinder Boxer engine and comes attached to manual or paddle-shifted automatic 6-speed transmissions. Its maximum torque is 151 lb-ft and goes from 0 to 60 in 6.8 seconds. While these numbers are not impressive, what is impressive about the FR-S is how it handles a turn at 60 mph. Many tout the new Ferrari 458 Italia as the best performing vehicle ever made. 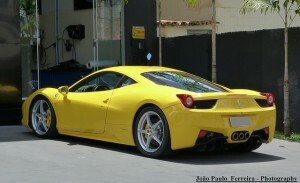 Those not willing to go so far will admit that it is the best Ferrari. It has a 4.5-liter V8 rated at 562-hp and 400 lb-ft torque. The Spider Speciale version hits 60 from full stop in just 3.0 seconds, and has a top speed of 202 mph. The Cayman GTS gets 340-hp from its 3.4-liter flat 6-cylinder engine. It comes standard with a six-speed manual transmission, though you can opt for the seven-speed paddle-shift dual clutch gearbox. The GTS' top speed is 177 mph and goes 0 to 60 in 4.6 seconds. 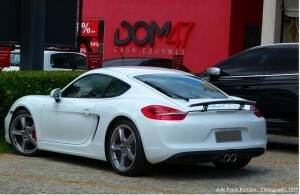 The Cayman is the sports car driver's sports car. Stokes Abode, the AMSOIL dealer serving Olympia and Tacoma, has the full line of products you need to keep your car running at peak performance. From synthetic oils to filters, additives, and fluids, we offer the protection, performance, and peace of mind you deserve. Give us a call at (253) 381-1550 or shop for yourself at our online store.